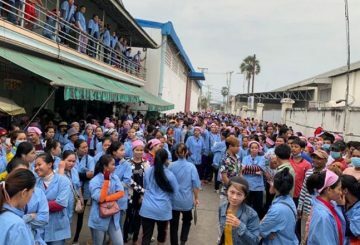 More than 1,000 garment workers from Seduno Investment Cambo Fashion rally to demand their severance pay. 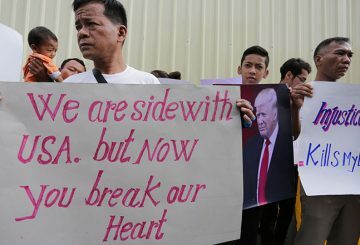 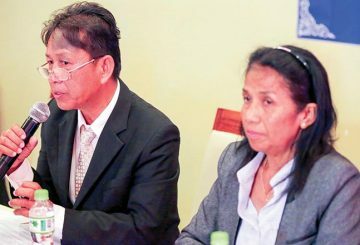 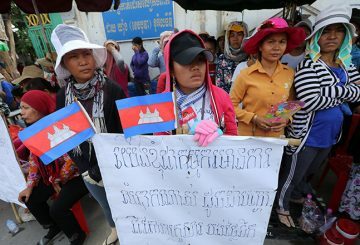 Dozens of former security guards with the US embassy in Phnom Penh yesterday protested in front of the embassy while claiming that they were fired unfairly and demanding six-month severance pay. 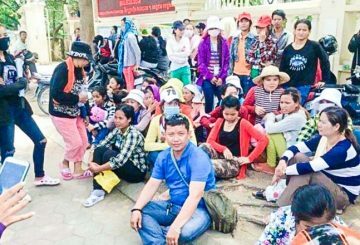 More than 100 workers from a garment factory are protesting and camping outside the company gates over improper severance pay.